She died in a plane crash which leads her being a burial doll for Reishirou's Asura Machina, Hisui. It is shown that she's a cheerful young girl before she died, she plays with Reiko and Reishirou since they were young. She also likes Reishirou. 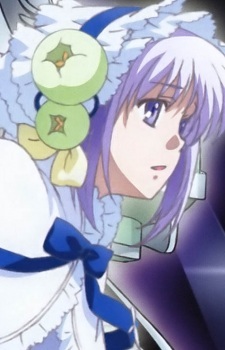 Hisui's feelings were emptied which made Aine vanish when they made a runway in the last episode of first season.